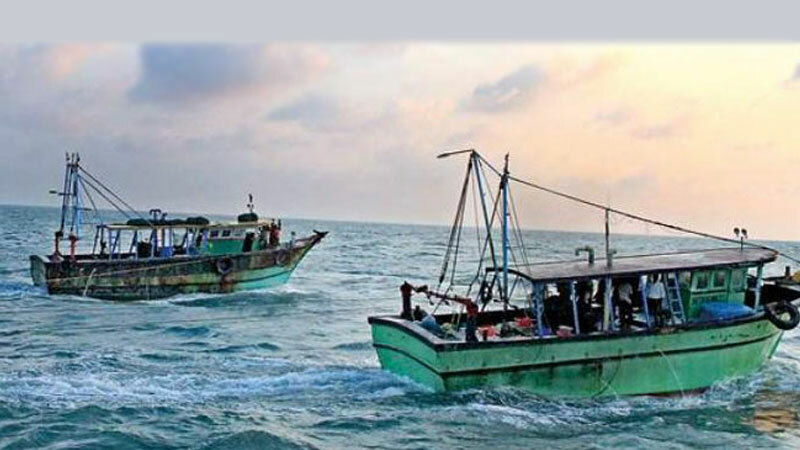 The Maldivian government has released 21 Sri Lankan fishermen remained under their custody and they will be returning to Sri Lanka by air today, State Minister of Fisheries and Aquatic Resources Development Dilip Wedaarachchi said. As a result of successful talks held with the Maldivian authorities by Prime Minister Ranil Wickremasinghe, we could be able to bring them back within a very short period, the State Minister said. The Fisheries Department has taken measures to provide Rs 1.6 million to prepare air tickets and to provide food and other facilities for those fishermen.